Destiny 2 servers are currently down for maintenance. Bungie will deploy hotfix 1.0.7 for Xbox One and PS4. Whereas, hotfix 1.0.7.1 will roll out on PCs. 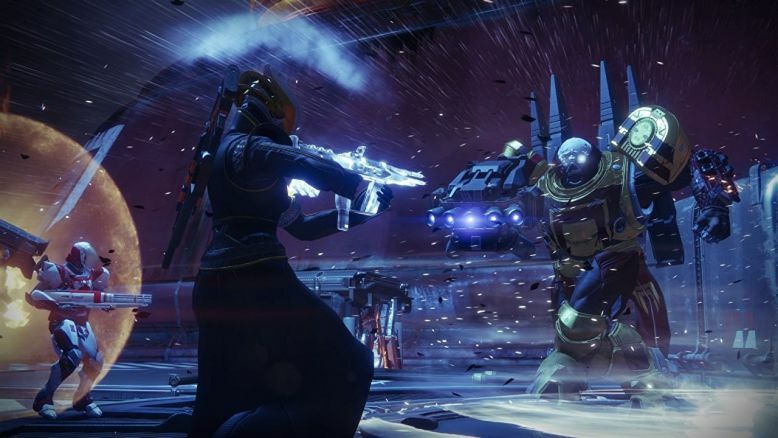 Players will no longer be able to log in to Destiny 1 & 2. 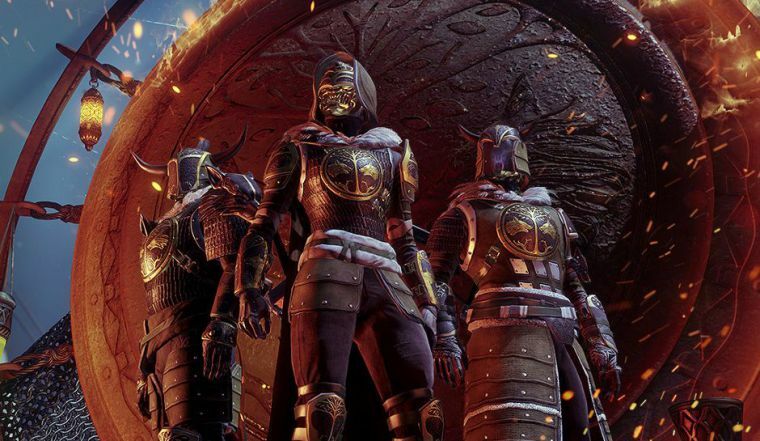 It’s unlikely to be anything big, such as something for Destiny 2’s upcoming DLC Curse of Osiris. The new update is expected to include bug fixes and improvements for the game. Server maintenance will run from 8:00 AM Pacific to 12:00 PM Pacific.